Shorten your development cycle using free motor control software with application notes and tuning guides. Scalable motor control development tools promote rapid prototyping for low-voltage and high-voltage systems including dual motor control options. PIC® Microcontrollers and dsPIC® Digital Signal Controllers contain innovative motor control PWM peripherals including complimentary waveforms and dedicated time base. For applications that require variable speed with constant torque and field-oriented control for greater efficiency, the high-performance dsPIC DSC core includes DSP instructions for more precise control. The single-chip motor control and motor drive solutions enable simpler designs and decrease board space and are often used as companion chips with PIC microcontrollers for stepper motors. 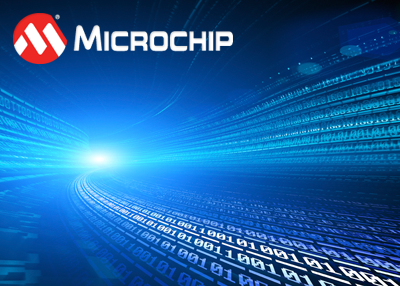 Is there sample PID control code available from Microchip? How do you connect GND on an AC Induction Motor on a dsPICDEM™ MCHV development board? AN1078 - How do you migrate an MPLAB® 8 demo project to MPLAB® X IDE and MPLAB® XC16?